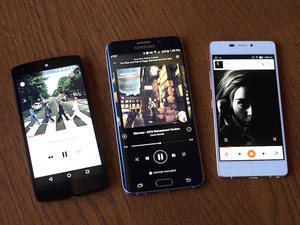 New playlists dig through music blogs so you don’t have to. A new set of Spotify playlists aim to take the legwork out of discovering new music before it goes mainstream. Dubbed “Fresh Finds,” these playlists dig through music blogs and news websites to find emerging artists, and combine the data with anonymized listening habits from Spotify “tastemakers.” The idea is to give users a jump on finding tomorrow’s breakout artists. 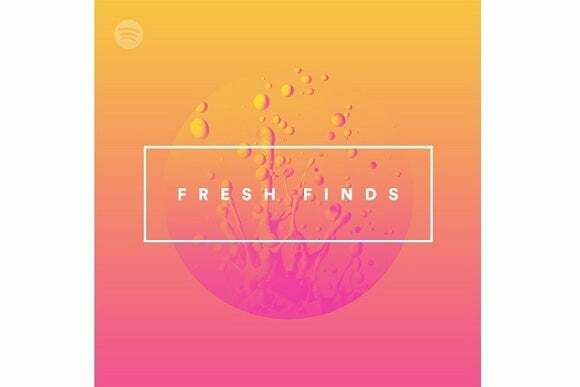 The main Fresh Finds playlist covers five genres: Hip-hop, electronic, vocal pop, guitar-driven, and experimental. 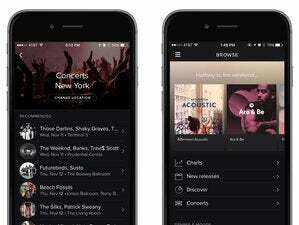 Spotify also offers individual Fresh Finds playlists for each genre. The playlists are updated every Wednesday. As TechCrunch notes, the new playlists likely stem from Spotify’s 2014 acquisition of Echo Nest, a music intelligence platform that tries to understand each song’s sonic and lyrical qualities. 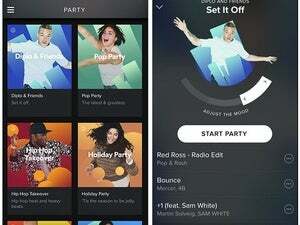 Last July, Spotify introduced “Discover Weekly” playlists that are personalized to each user’s listening habits, and the company introduced a Party mode with adjustable moods last December. The story behind the story: The Fresh Finds playlists come amid a heated battle between Spotify and Apple Music for on-demand streaming supremacy. While Apple emphasizes the human touch with its Beats 1 radio station and curated genre-based stations, Spotify is betting that its algorithms can do an even better job at surfacing new tunes.